for $229,000 with 6 bedrooms and 2 full baths, 1 half bath. 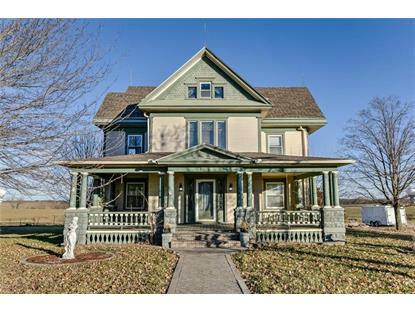 This 3,572 square foot home was built in 1915 on a lot size of 0.55 Acre(s). 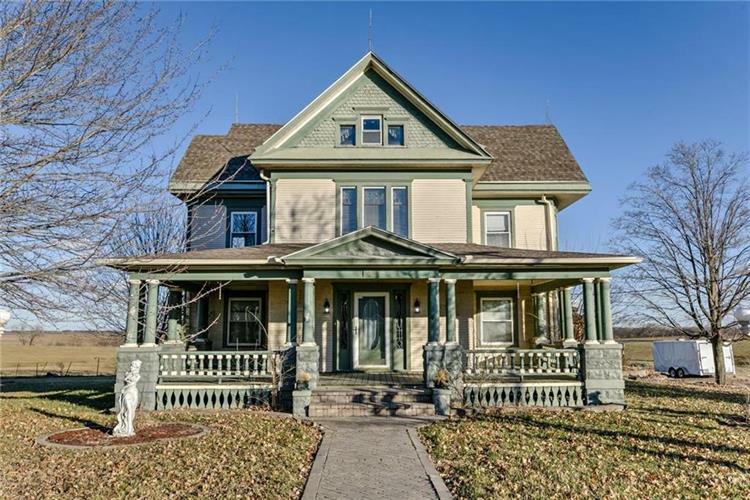 Absolutely Lovely 1915 Victorian Home Awaits New Owners! The charm of yesteryear plus many modern updates offers the best of both worlds. The expansive front porch beckons guests to step inside to beautiful wood trim, vintage lead glass, spacious rooms ready for family life and entertaining. Updated kitchen w/appliances. Main level master suite and laundry. The second floor has 4 large bedrooms and one full bath PLUS a smaller bedroom or office, as well as a landing area with a closet for hobby or business use.